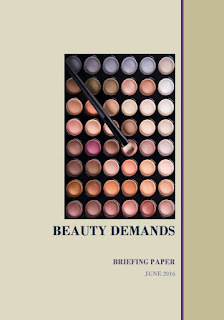 The beauty demands briefing paper launches TODAY 9th of June 2016. For a hard-copy please email Ruth Wareham or download a copy here. 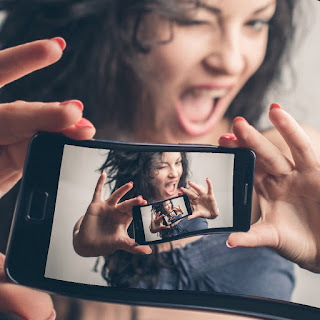 In this post, Fiona MacCallum (University of Warwick) discusses how the sharing of idealised images via social media is influencing individuals' perceptions of body image and wonders what actions can be taken to counteract the negative consequences of selfie culture.